How To Make Solar Power Panels #SolarPower « Adafruit Industries – Makers, hackers, artists, designers and engineers! nis 1 will fly to Antarctica and land a satellite controlled rover. To do this, it needs lots of power and it will get it from the sun! 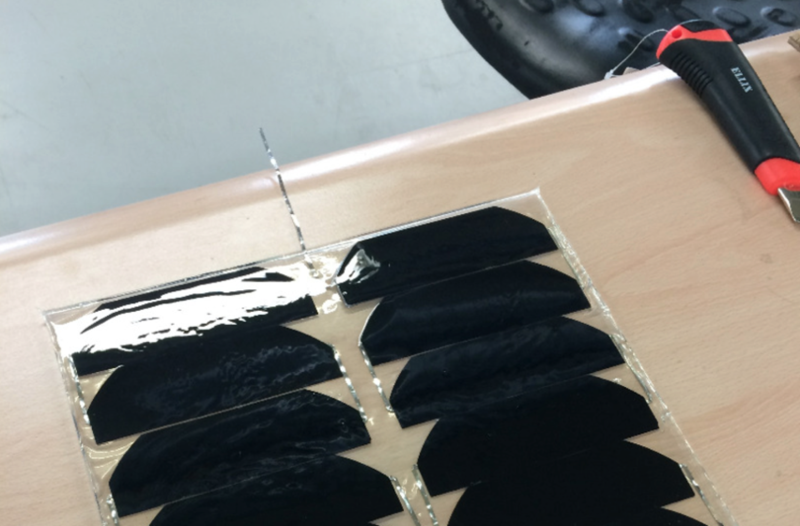 Here’s a guide on how to make Octanis’ solar panels.